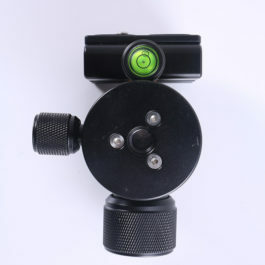 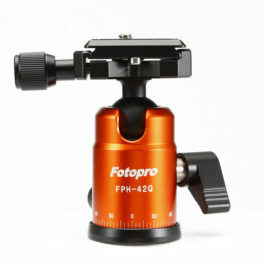 Innovative tripod head made of durable plastic with unique rotating mechanism. 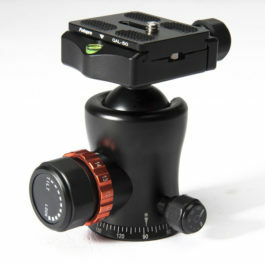 Excellent for 360° recordings. 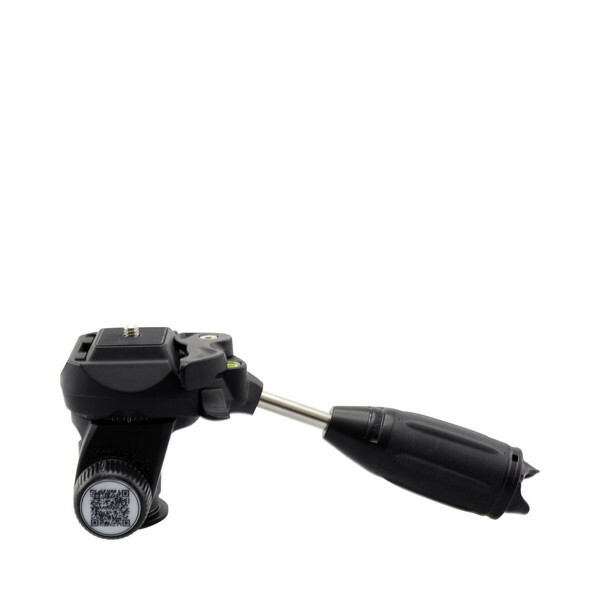 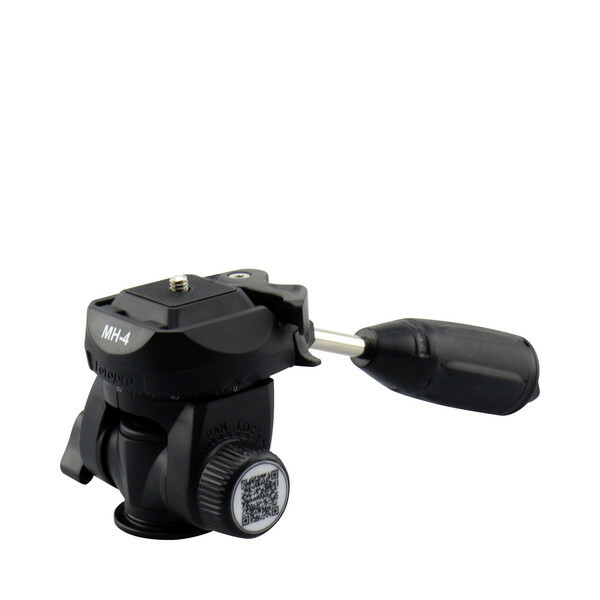 Includes quick release plate and 1/4″ thread.